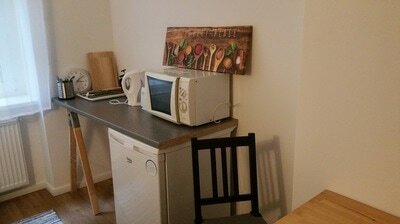 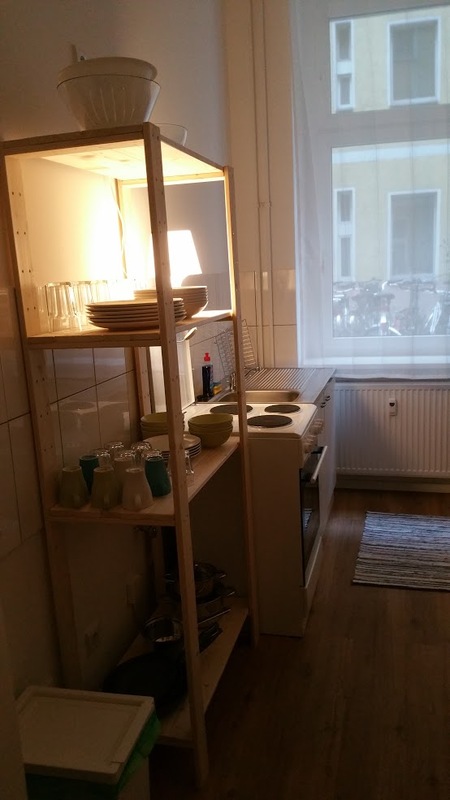 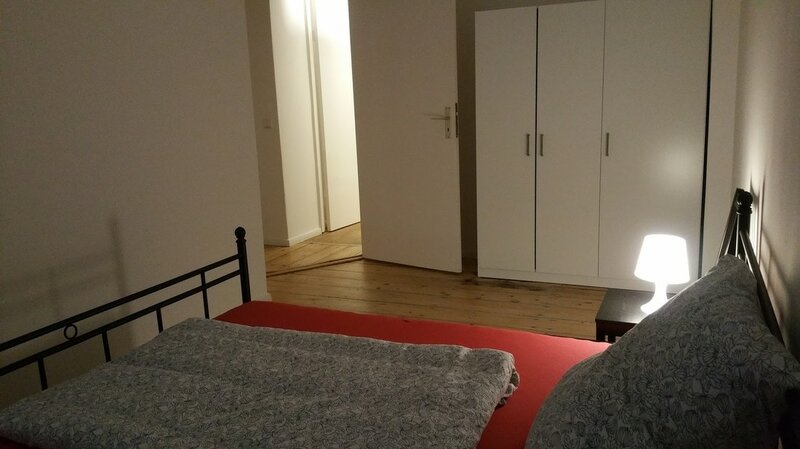 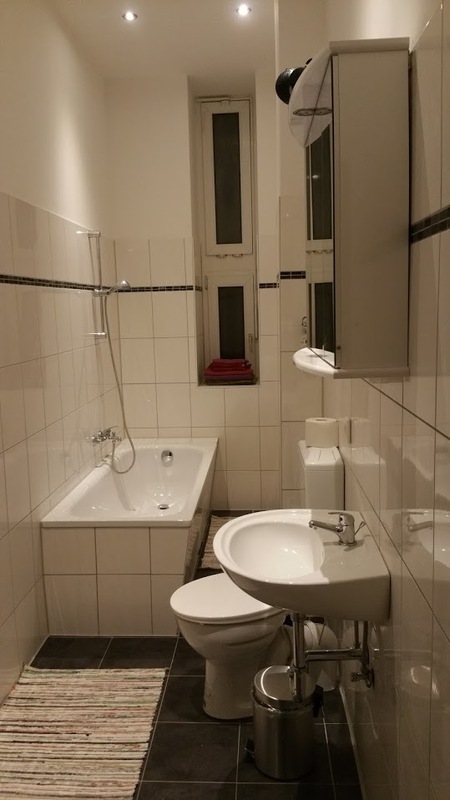 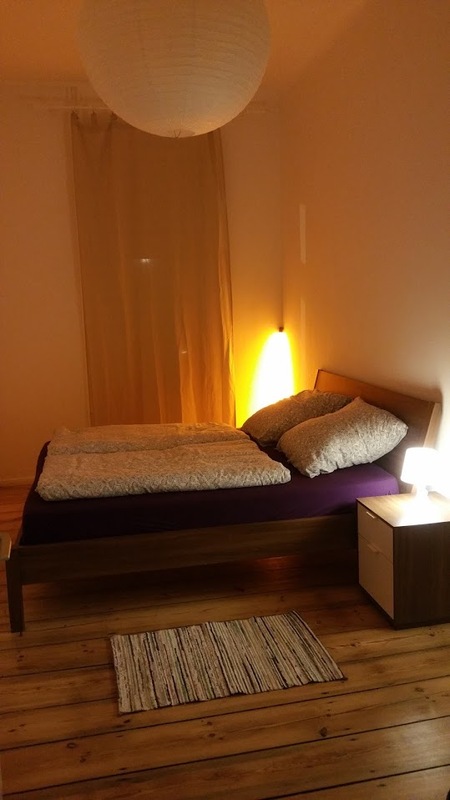 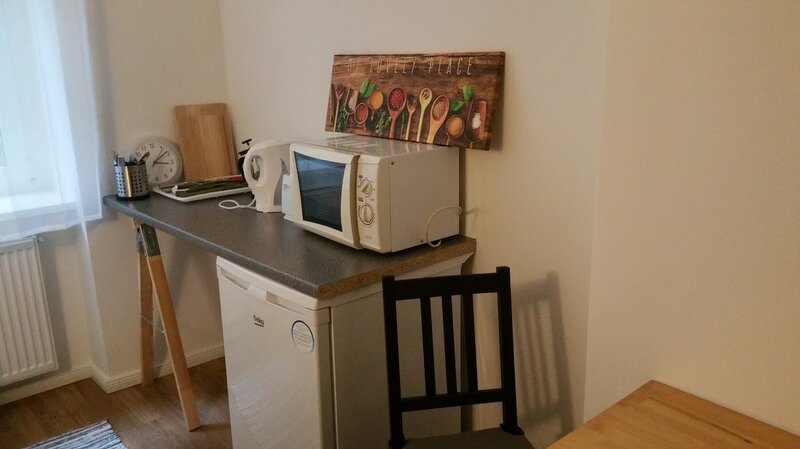 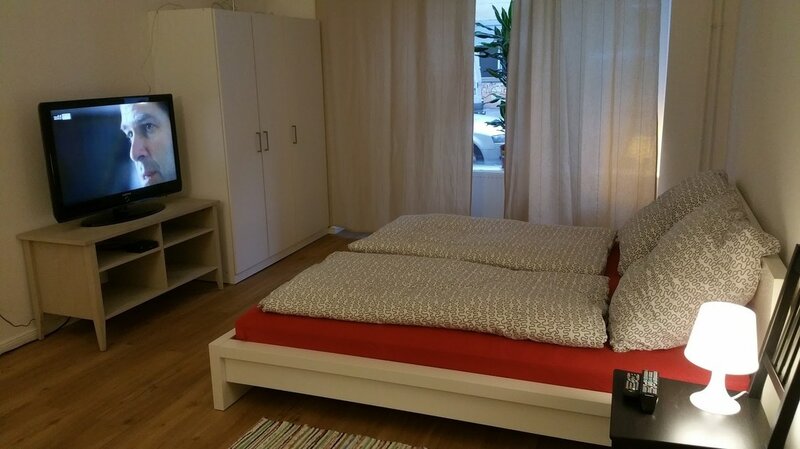 The price is 91 € for the complete apartment. 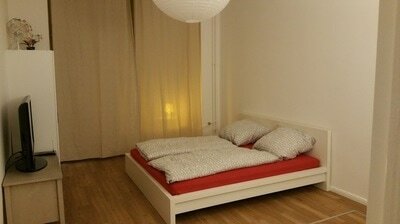 Occupancy of up to 6 people. 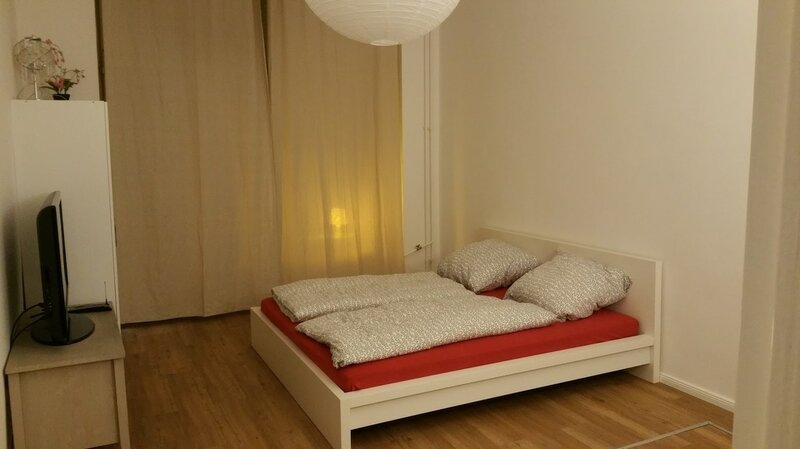 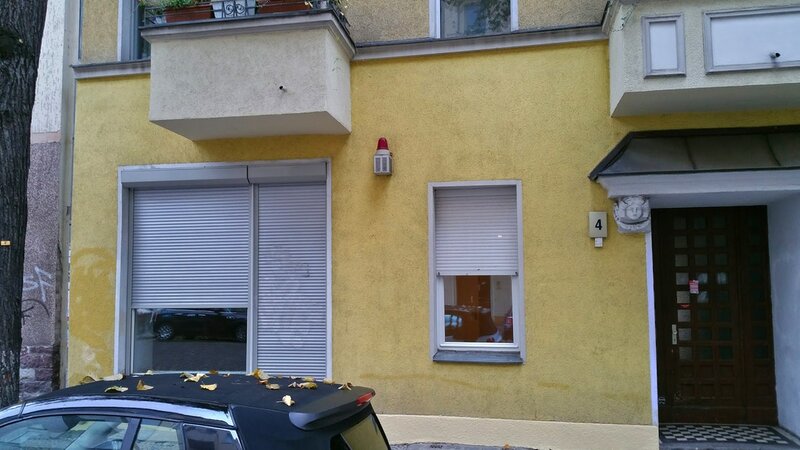 It is a beautiful old Berlin apartment building with natural floorboards.